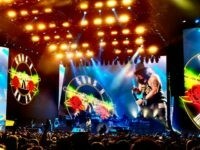 A woman was seriously hurt on Saturday after falling and hitting her head at a Guns N’ Roses concert in Tel Aviv when trying to climb onto the stage in the middle of the show. 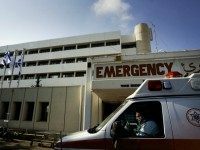 A construction crane collapsed Monday in the coastal city of Bat Yam, severely injuring one person and wounding three others, including a 9-year-old girl. 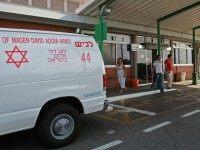 At least 15 people are trapped in a collapsed structure Monday in northern Tel Aviv. Six construction workers walked out of the rubble in the minutes following the collapse. Bar Rafaeli and husband Adi Ezra welcomed a daughter into the world Thursday, according to Channel Two news.